Did anyone else catch Columbia University Professor Andrew Delbanco on NPR's Morning Edition? He talked with Steve Inskeep about his recent book, The War Before the War: Fugitive Slaves and the Struggle for America's Soul from the Revolution to the Civil War, out from Penguin Press. Out Tuesday, February 5th, 2019, Lisa Gornick's 4th novel The Peacock Feast is available for preorder! 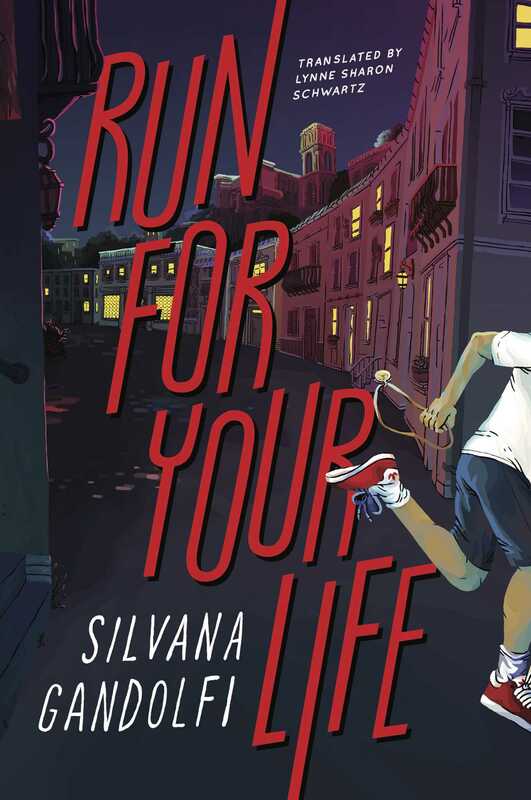 As a part of our ongoing series highlighting books for Women in Translation Month, translator Lynne Sharon Schwartz was kind enough to answer a few questions about a recent project, Run for Your Life by Silvana Gandolfi, and her experience as a translator. See the questions below and also take a look at the anthology she edited, Crossing Borders: Stories and Essays about Translation. 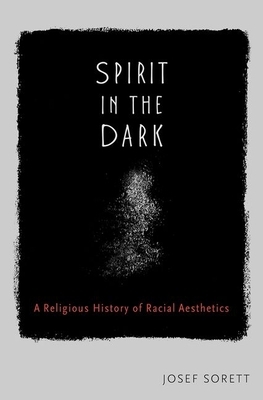 Tonight, Book Culture hosts Josef Sorett for an event about his new book, Spirit in the Dark. As a little teaser of what's to come, we sent him this short Q&A about the book. Order a signed copy of new "Wilde in Love" for the holidays! Order your signed copy of Wilde in Love, the newest novel from Eloisa James, today! Read more about Order a signed copy of new "Wilde in Love" for the holidays!